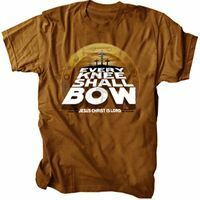 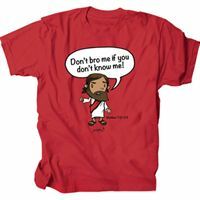 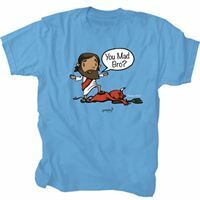 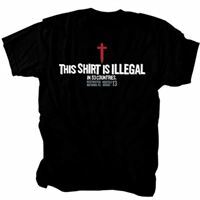 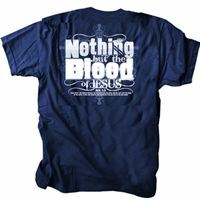 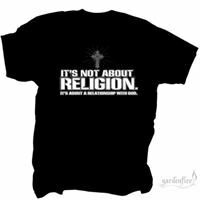 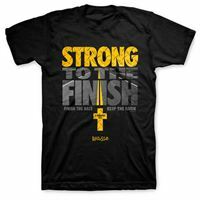 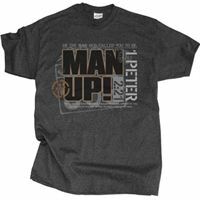 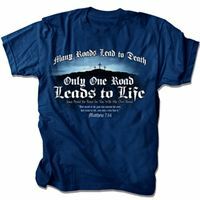 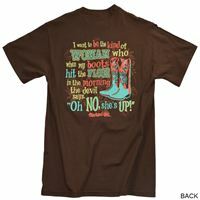 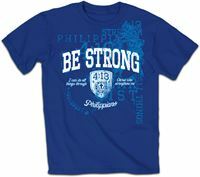 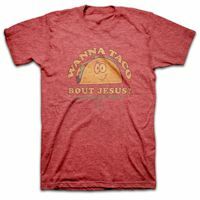 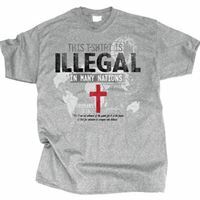 Christian T-Shirts are a wonderful way to share the message of Christ with others. 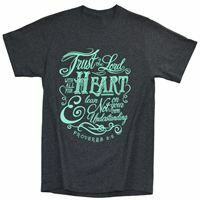 These are not just everyday ordinary t-shirts, these are Christian t-shirts designed to attract the eye of thousands on a daily basis while proclaiming the message of faith, hope and love. 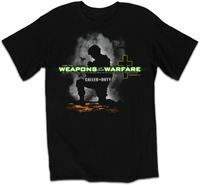 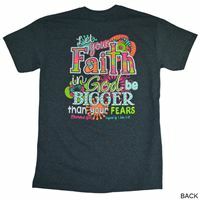 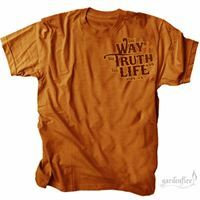 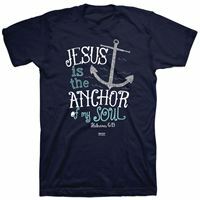 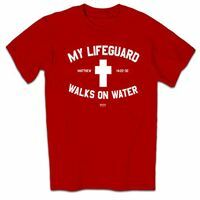 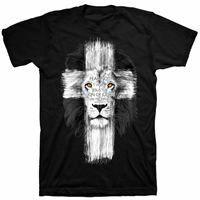 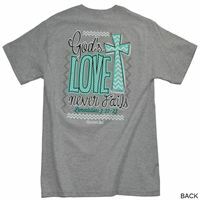 Faithfully Divine offers men’s Christian t-shirts, women’s Christian t-shirts as well as t-shirts from some of the leading brands like Gardenfire and Kerusso.